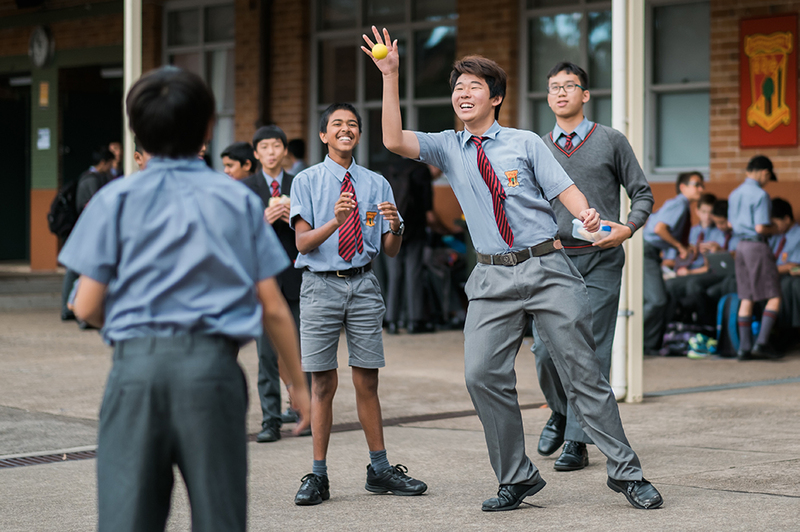 Normanhurst Boys High School is an academically selective school and consequently its enrolment policy is largely determined by the Selective Schools Unit of the Department of Education. In particular, entry of all students into Year 7 is managed by the High Performing Students Unit. 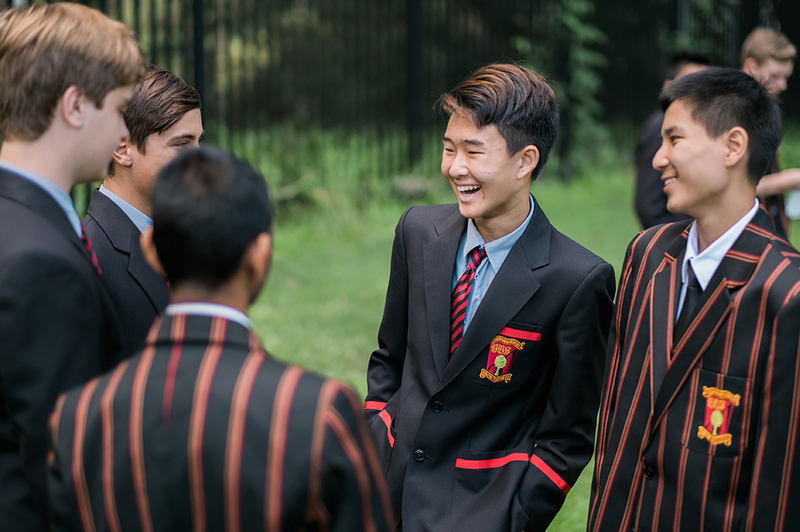 The School Prospectus (PDF, 20MB) may be of assistance to prospective parents wishing to obtain an initial understanding of Normanhurst Boys High School. For parents and students wishing to apply for entry to Normanhurst Boys there will be two Information Mornings held to assist current Year 5 students and their parents in making decisions about high school options. The dates and times will be advertised on the front page of this website, up to four weeks prior to the date. Entry of all students into Year 7 is managed by the High Performing Students Unit of the Department of Education. Offers and placement on the reserve lists are made on a hierarchical basis using the results of the selective schools examination and input from a selection committee. The committee consists of an officer from the High Performing Students Unit, the School Education Area Director (or nominee), the Principal and a parent representative. The committee reviews areas such as illness/misadventure, NESB, ATSI, overseas applications and other information relevant to a student’s application and makes a determination as to where placement on the list is to occur. There is a ceiling of 120 students entering Year 7. Vacancies, which may subsequently occur, are filled by the High Performing Students Unit up until the commencement of Term 3. Vacancies that occur after this time are filled at the school’s discretion. If filled by the school, the reserve list continues to be used as the basis for enrolment. All enquiries regarding Year 7 entry should be directed to the High Performing Students Unit of the NSW Department of Education or by email at ssu@det.nsw.edu.au, as well as on Facebook. Entry to selective high schools in Years 8 to 11 based on decision made by the local school’s selection committee and unlike Year 7 entries, does not depend on a centralised program of entry. 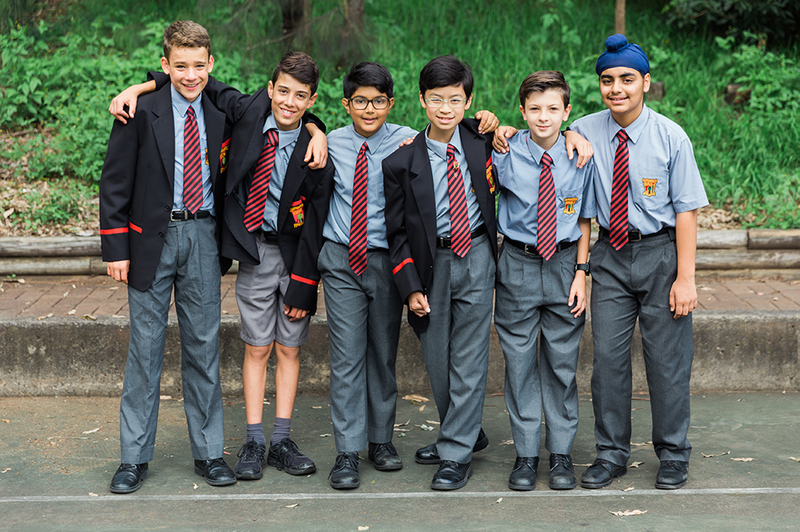 Entry to the small number of places that become available in Years 8-11 each year at Normanhurst Boys High School is filled through an application including an entry test in English and Mathematics as well as a review of accompanying documentation to support the student’s application. The number of places offered in each of Years 8-10 usually does not exceed five. However, there are usually 15 to 20 places available for entry into Year 11. The entrance examinations for Years 8-11 are conducted in the school hall each year. A selection committee, consisting of the Principal (or his nominee), a staff representative and a representative from the Parents & Citizens Association will consider each application. An interview at the school may be required before a final offer is made. The entrance examination for applicants applying to commence in 2019 will be held on Sunday 5 August, 2018. Fill out the corresponding paper application form and submit with the relevant documentation by post (preferred) or in person. A common application package applies to all schools and is available from all selective high schools, school education group offices and on the Department of Education’s High Performing Student Unit website. A separate application form must be provided to each selective high school you choose, up to a maximum of three schools. See the High Performing Students Unit site for further information. Copies of the applicant’s current school reports. In particular, the current year’s Half Yearly report must be included in the application. Please do not provide originals of the above documents. An administration fee of $100 payable online needs to accompany each application for Years 8-11. Fill out the online application form first, available here. Students must be Australian citizens or holders of a visa granting permanent residence in Australia and parents/caregivers must be living in NSW by the beginning of the following school year. Successful applicants will be required to show original proof of residence before enrolment. A copy must be attached to the application form. Once payment has been received parents will be forwarded a letter acknowledging their application and confirming the time and date of the exam. During early August, there will be two 45 minute examinations, one in numeracy and one in literacy, with a 15 minute break between them. Parents are not permitted to remain on the school premises during the test unless special permission has been granted by the Principal for student welfare reasons. The guidelines for the review of school-based placement decisions, for Years 8 to 10, are available for your reference. Further details for the entrance examinations will be sent out after paper application form, supporting documentation as well as payment of the application fee has been received. 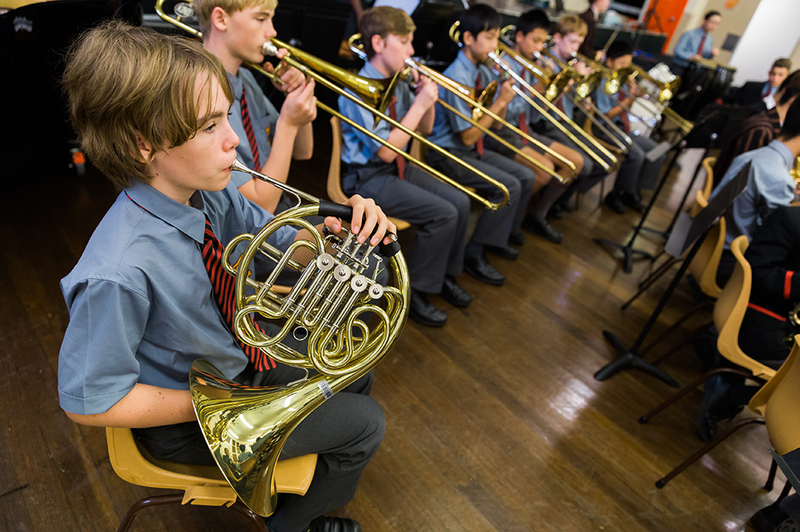 For further details on Selective School Applications, please refer to the High Performing Students Unit site at https://education.nsw.gov.au/shs-o.